Right now please see our offer! All parcels shall be delivered from door to door, which means you do not have anywhere zanosić your package. All you have to do is be prepared and order a courier. We'll do the rest. 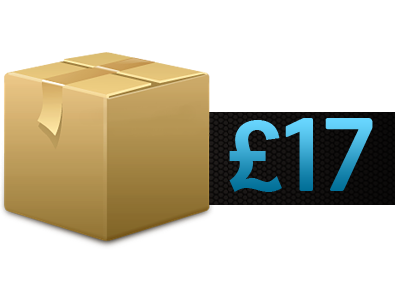 Our prices allow you to send a package without breaking your household budget for regular customers and we have discounts. Each package is automatically insured for the amount of PLN1000. If you want to insure a higher amount, please contact us. Discount price! Only until 30 June 2013. package to 25 kg ₤ 17!